On this escape to beautiful Italy, experience three of Italy’s most iconic cities Venice, Florence, and Rome—without the crowds of the high-season, or the high prices associated with busy travel months. What better way to start your escorted vacation to Italy than with a welcome dinner with your travel companions in Venice? 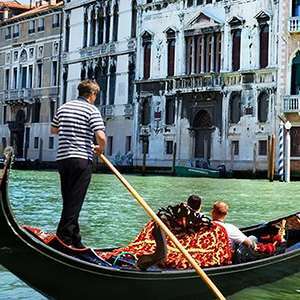 Your Venetian experience also includes a private boat ride, a guided walking tour; a visit to St. Mark’s Square, its byzantine Basilica, the Doges’ Palace, and the Bridge of Sighs. Also watch the age-old tradition of glassblowing by a local artisan. Travel to Pisa—home of the famous Leaning Tower—before continuing on to Florence, considered to be the “Cradle of the Renaissance.” Florence is an art-lovers dream and your sightseeing highlights such masterpieces as Michelangelo’s David statue in the Academy of Fine Arts. You’ll also travel to Assisi to visit the Basilica of St. Francis—named after the saint who sought the virtues of humility, forgiveness, simplicity, and best known for his love of God’s creatures. Spend two nights in Rome. Your Local Guide takes you to the Vatican Museums and Sistine Chapel, where you will see Michelangelo’s The Last Judgment. 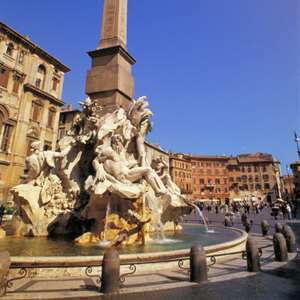 And of course you’ll visit St. Peter’s Square and Basilica—with the artist’s marble-sculpted masterpiece, La Pietà. Drive to the Imperial Roman Forum area to visit the Colosseum—ancient arena of the gladiators, and be treated to a farewell dinner at a local restaurant. Your Bella Italia vacation offers historical sites, beautiful art, impressive architecture, delectable treats and many unforgettable memories. Welcome to Venice! At 6 pm, meet your Tour Director and traveling companions for a welcome dinner at a local restaurant. After a PRIVATE BOAT RIDE, follow your Local Guide on a walking tour and visit ST. MARK’S SQUARE with its byzantine Basilica, lavish DOGES’ PALACE, and the BRIDGE OF SIGHS. Also, watch a skilled GLASSBLOWER fashion delicate objects in an age-old traditional manner. You may wish to enjoy an optional gondola serenade. 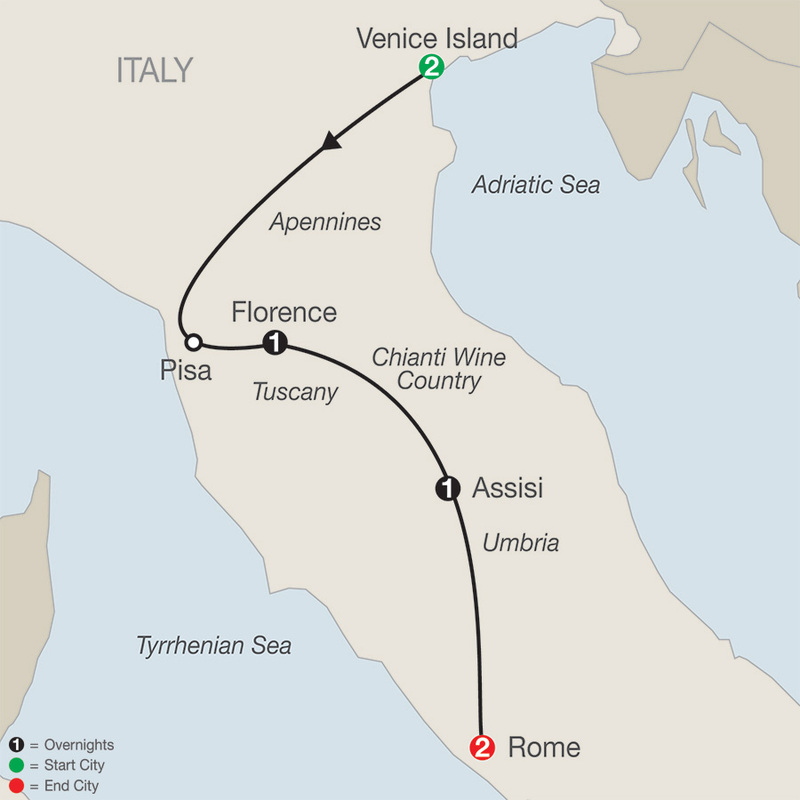 Guided sightseeing includes inside visits to the VATICAN MUSEUMS and SISTINE CHAPEL with Michelangelo’s The Last Judgment, monumental ST. PETER’S SQUARE, and BASILICA to admire Michelangelo’s Pietà. Drive to the area of the Imperial Roman Forum and visit the COLOSSEUM, where gladiators once fought. An optional walking tour with a Local Guide is available to further explore famous sites. 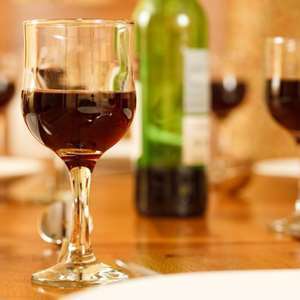 This evening, a farewell dinner will be prepared at a local restaurant to celebrate your Bella Italia Escape.